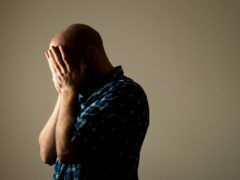 Long-term ecstasy users have higher levels of empathy than cannabis and other drug users, new research suggests. 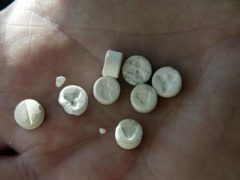 A chemical responsible for the “loved-up” effects of ecstasy promotes co-operation but not gullibility, research suggests. 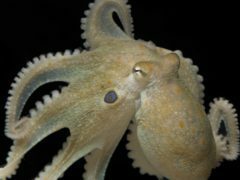 Octopuses on MDMA have been shown to act like humans on the drug, prompting scientists to suggest an evolutionary link between the two species. A man has today been sentenced to prison for drug supply after 11,000 ecstasy tablets were found in a car. 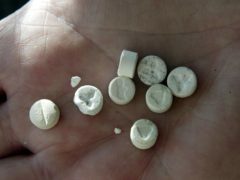 A youngster in hospital after taking a red and white tablet is making slow progress but still remains seriously ill.
A man is confirmed dead and four others are critically ill after taking a batch of MDMA known as ‘pink champagne’ or ‘magic’. Tributes have been paid to a “funny and chaotic” teenager who died after a suspected Class A drugs overdose at a youth disco.